Great opportunity up Squilchuck Rd. 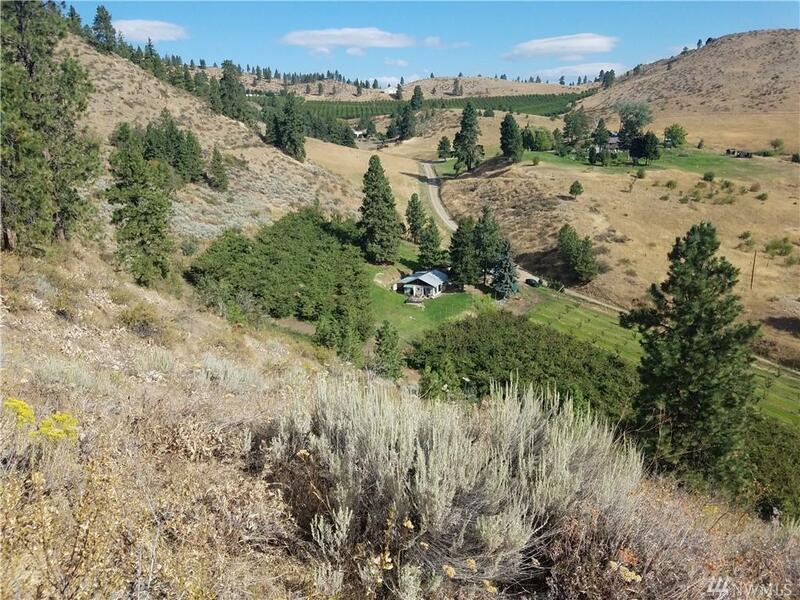 This 22 acre property features views of the Columbia Valley, Wenatchee Heights, and beyond. The 720 sqft. 1 bd/1bth cinder block home qualifies as an ADU allowing you to build a larger home on the same property. 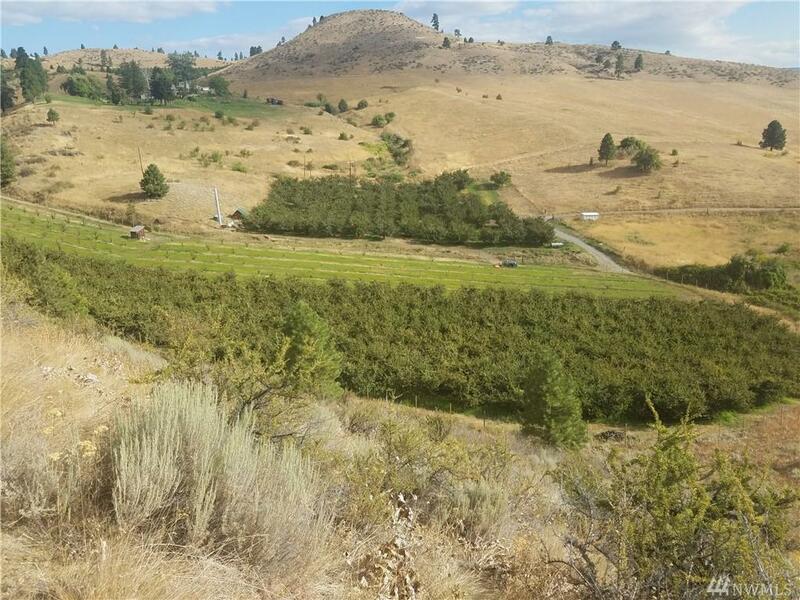 The property has 5 acres of Cherries and is served by Miller and Beehive water rights. RR5 zoning allows for future development and the 10 min. 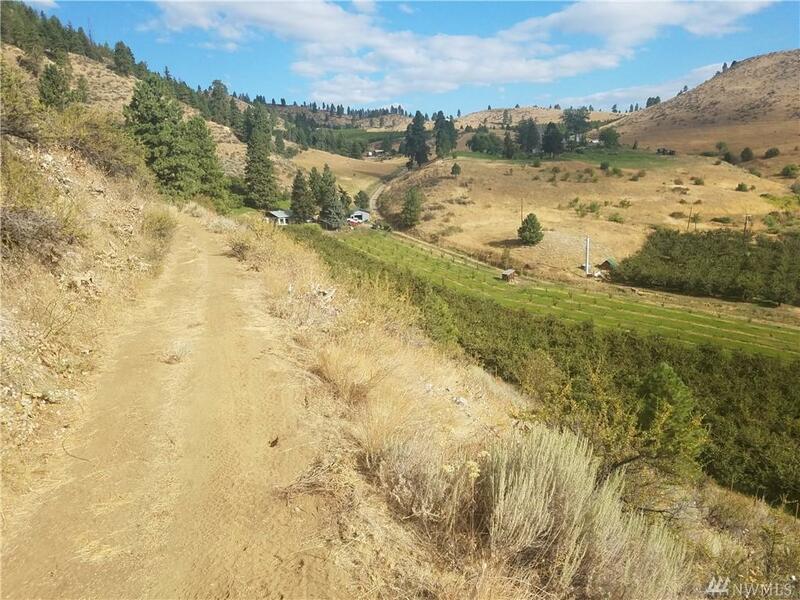 drive to Mission Ridge makes the property attractive to outdoor lovers. Neighboring parcel also for sale. 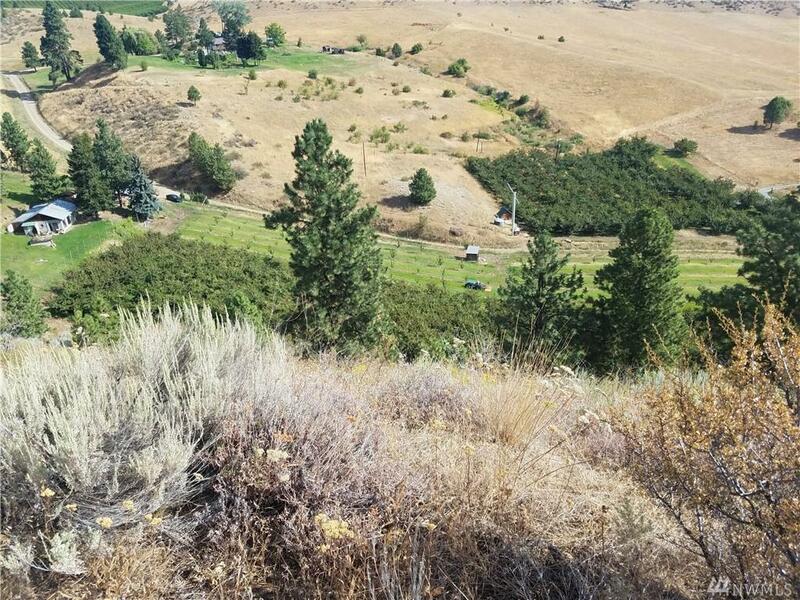 Power Company Chelan County P.U.D.